Designed to serve the increasing number of hyper-connected global business and leisure travelers visiting Peru’s vibrant capital, the hotel is located in the heart of Miraflores and is part of a new pedestrian-friendly multi-use complex. Guest rooms are spread among 10 floors with a buzzing social space located on the mezzanine that transitions from daytime co-working space to night-time cocktail venue. In this space guests will find Re:fuel by AloftSM, the Aloft brand’s all-day “grab & go” station, and the W XYZ® Bar, which serves signature cocktails and light bites and also doubles as a live music venue for the brand’s Live at Aloft Hotels and Project: Aloft Star music programs. On the ground floor are two restaurants – Quinoa, serving healthy, vegan-focused options; and Barrio, serving traditional Peruvian food. Other onsite amenities include a fitness center, a pool to unwind and meeting space. 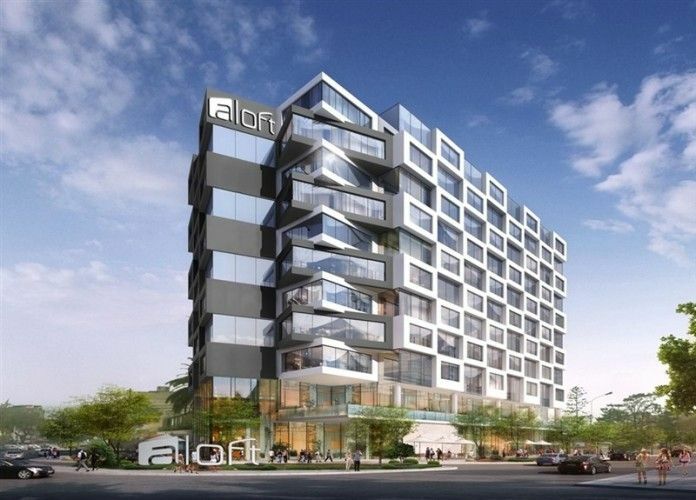 Aloft was created for today’s – and tomorrow’s – connected, curious and communal evolving global traveler, and we’re thrilled to be debuting the brand in Peru with the opening of Aloft Lima,” said Bridget Higgins, Senior Global Brand Director, Aloft Hotels. “We’ll be shaking up the scene with Aloft’s unique mix of tech-forward innovation, exciting live music programming and bold design, bringing a totally new experience to business and leisure travelers in Lima.